Over the past 12 months, did you feel invigorated, motivated and kept on track to Get Stuff Done? Did you get closer to the goals you set for yourself and are you getting close to your desired results? If not, what’s happened? Or, more to the point, what’s not happened and why? 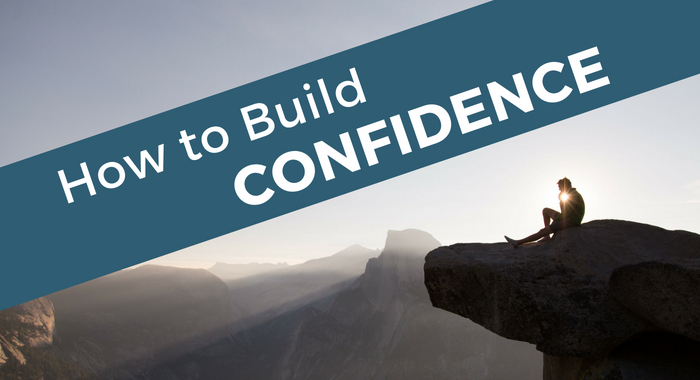 Could it be that your confidence level, or self-limiting belief has held you back? Did you avoid tackling what needed to be done because it felt tough? Did you pretend that you wanted to achieve was not really that important after all? Was it easier to simply not do the ‘Tough Stuff” because you felt that, “I don’t want to” or “I don’t really feel like it right now” self talk in your head? Avoiding the tough stuff in our lives will damage our potential to achieve the results we desire. You know what I mean, those difficult conversations with our partner, family members, staff or potential clients and customers could set us on our way to gaining so much however, the action we must take seems like such a big hurdle. Even the exercise regime we promised to get into in order to get fitter, healthier or lose weight may have gone by the wayside because it’s less effort to simply NOT do it. Are we kicking ourselves now? What’s making us let ourselves down by not doing the tough stuff? I’ve been guilty of this and have realized that the moment we are faced with actually following through on our commitments to ourselves, the temptation NOT to do it makes it feel easier just to give in. Immediately we feel an avoidance of discomfort but in the long run it makes our lives more stressful and harder. Think about this – our AVOIDANCE creates a few moments of comfort immediately but tremendous dissatisfaction in the long run. Our ACTION may create a few moments of discomfort immediately but can create what we really want in the long run. Think of the times when you did something difficult, discovered it wasn’t so bad after all and you actually enjoyed it! You were in control of your destiny. YOU DID IT! I have always loved that Nike slogan, “Just do it.” I’ve made it my mantra. · COMMIT to what you want. Tell yourself, “I WILL do this” not “I should do this.” The word “should” is not a call to action. · PREPARE all that needs to be in place to encourage success. It could be rehearsing what you are going to say, anticipating how you are going to overcome the resistance of others, doing some research so you have all the required information, getting your exercise gear ready to put on the minute you get up in the morning. Prepare yourself well. · JUST DO IT. The longer you think about it, the more chance you give the Wimp in you to talk you out of it. Remember that it was the tough stuff you overcame when you learned a new skill, the tough stuff you overcame when you made a positive impression. How did it make you feel? Hang on to that feeling because YOU can DO it! I’d love to hear what works for you or if you’re happy to share what is blocking you from working towards your goals. We can support each other! Join The Careers Academy for on-going career management support.